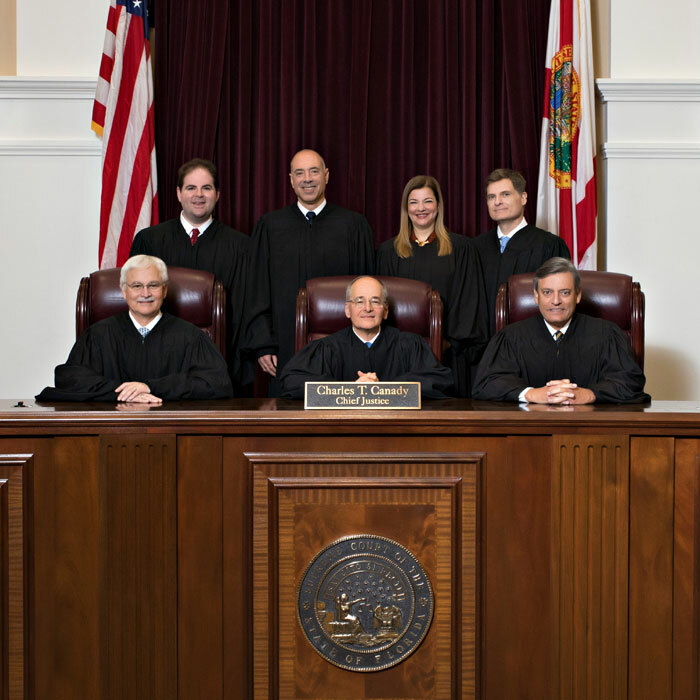 The Florida Supreme Court is committed to making the information on our website accessible to all website visitors and welcomes your comments and suggestions for improving the accessibility of information on our website. If you use assistive technology and the format of any material on our website interferes with your ability to access the information, we encourage you to notify us via email. Microsoft Viewers for Word Documents (.DOC), Excel Spreadsheets (.XLS), and PowerPoint (.PPT) are FREE. Please visit the Office Online File Converters and Viewers site for additional information. Acrobat Viewers for Portable Document Format (.PDF) files are FREE. Please visit the Adobe Reader Download site for additional information.